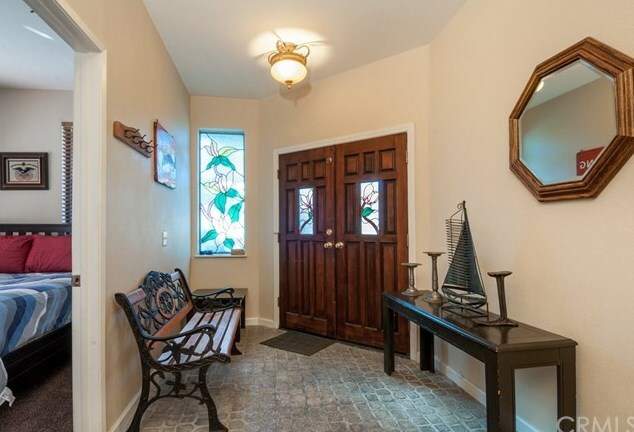 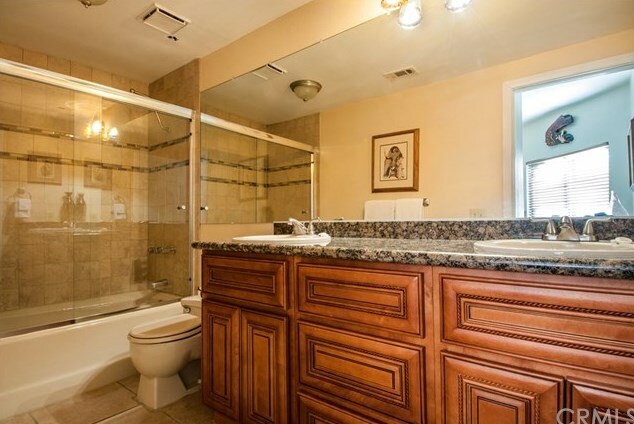 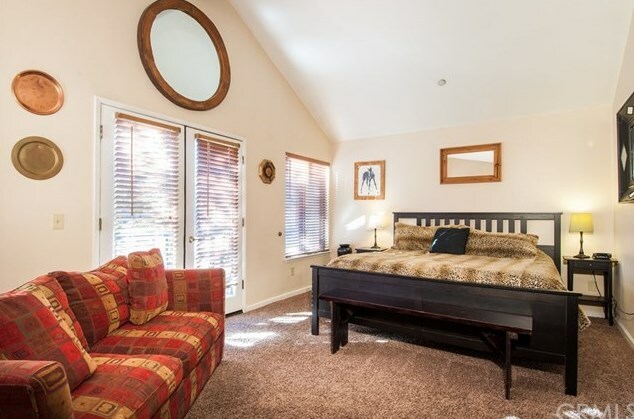 Remodeled and fully furnished condo in a wonderful, lakefront gated community. 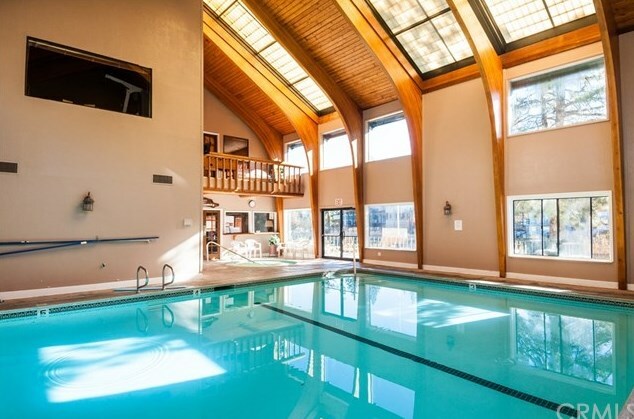 You can use this for your own personal vacations and/or as an income generating property. 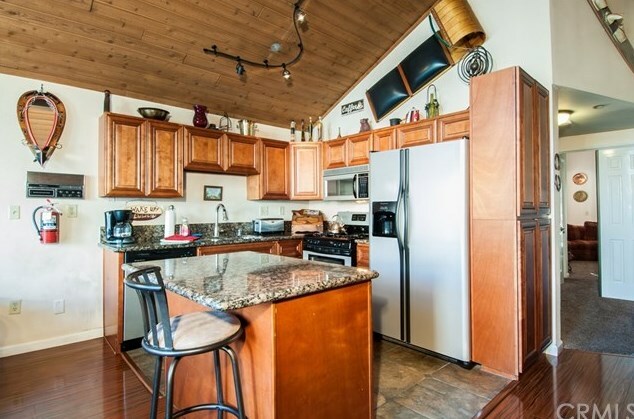 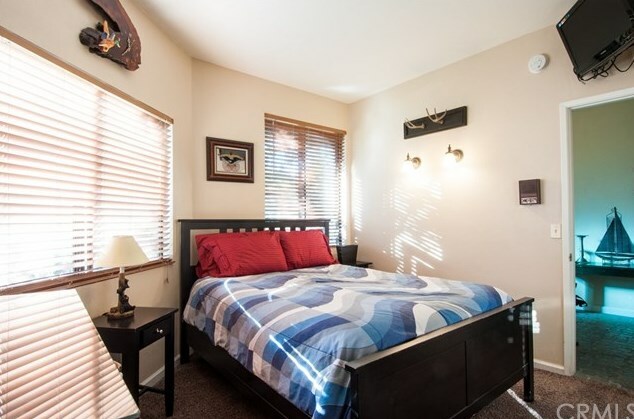 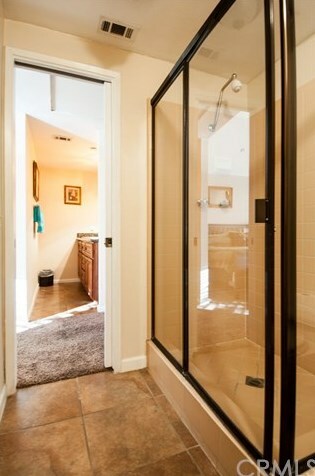 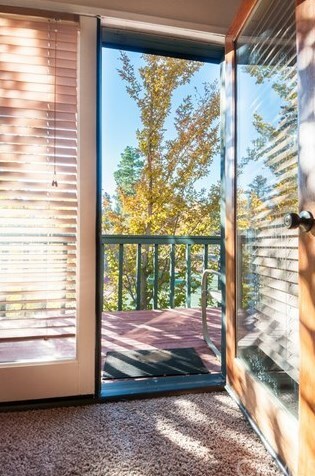 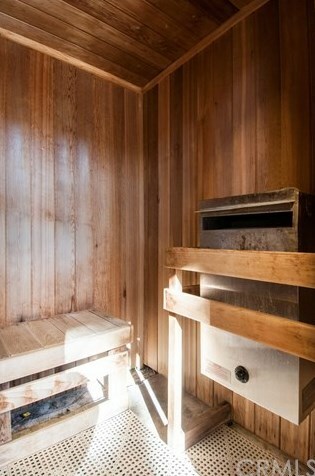 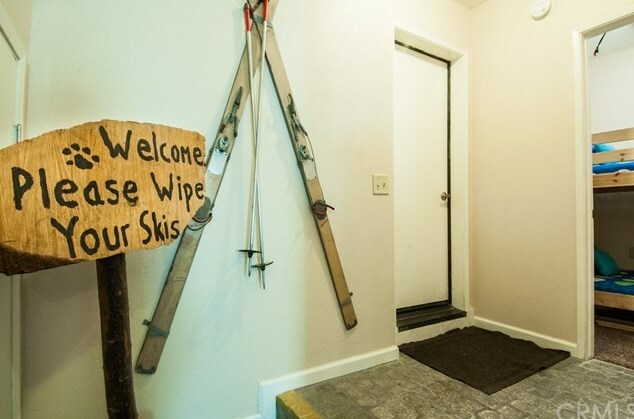 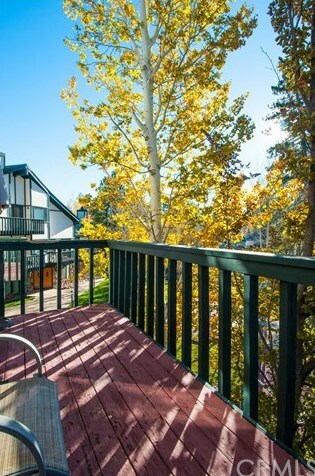 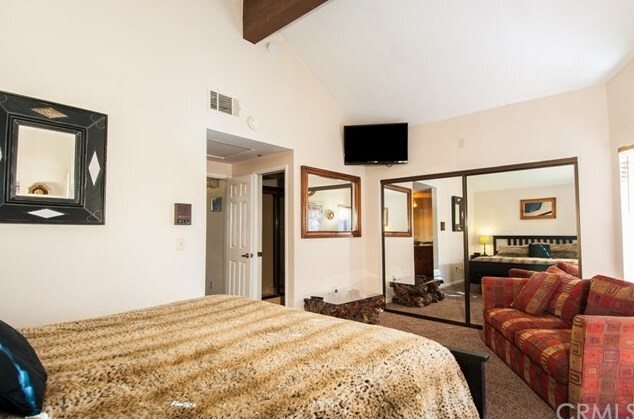 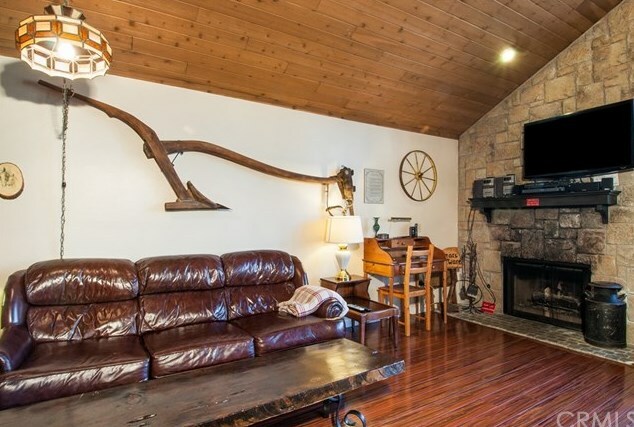 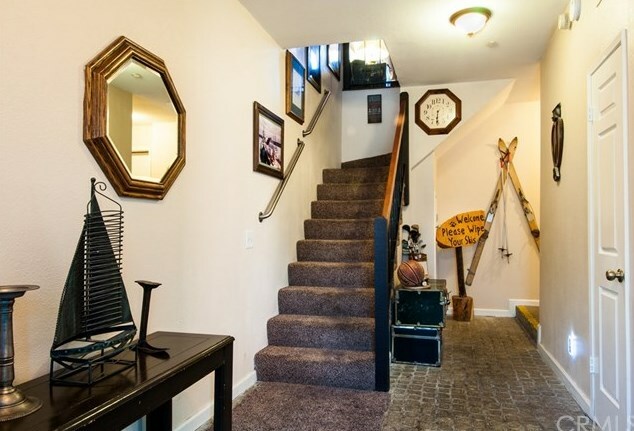 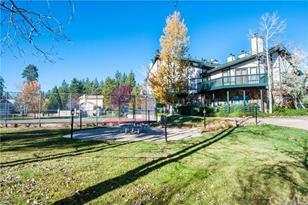 This is a sunny location in walking or short bike distance to the Village and minutes to Snow Summit Mountain Resort. 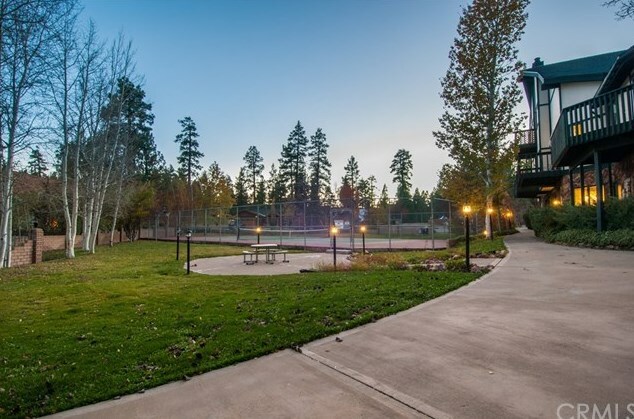 Highlights include high ceilings, an open floor plan, gorgeous kitchen with beautiful cabinets, granite counter tops and stainless steel appliances, remodeled bathrooms, over sized master bedroom, as well as bonus room with bunk beds. 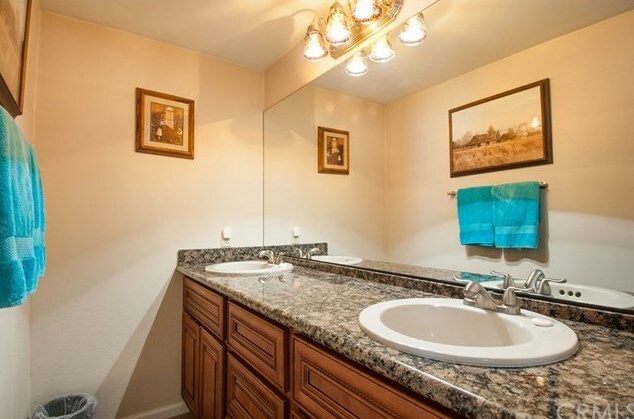 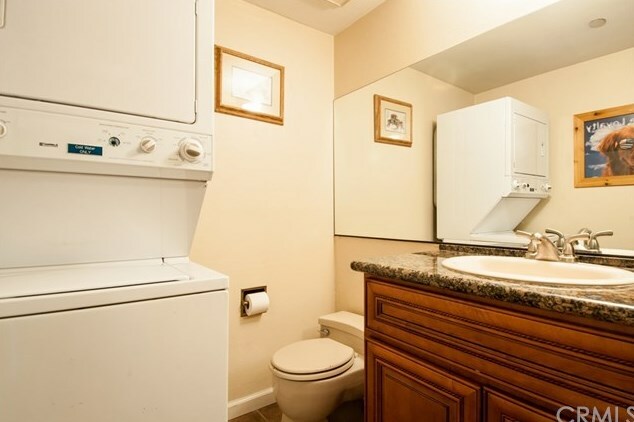 For added convenience, there is a washer and dryer inside the unit. 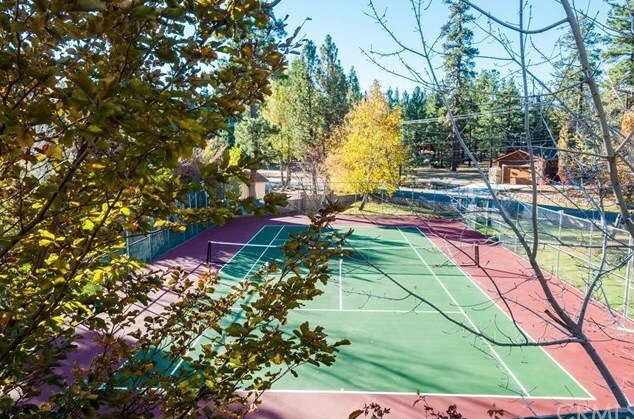 Located in the sought after Viking Estates with prime resort amenities including boat docks, an indoor swimming pool, spa, sauna, tennis court, owner lounge and exercise gym. 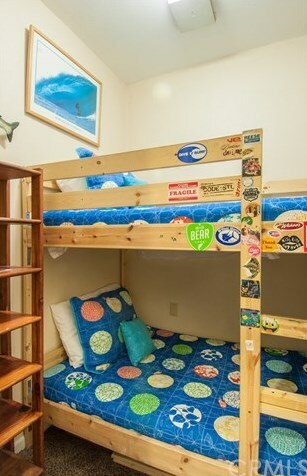 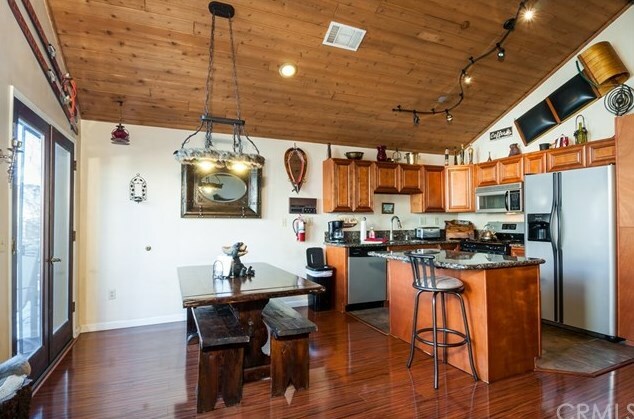 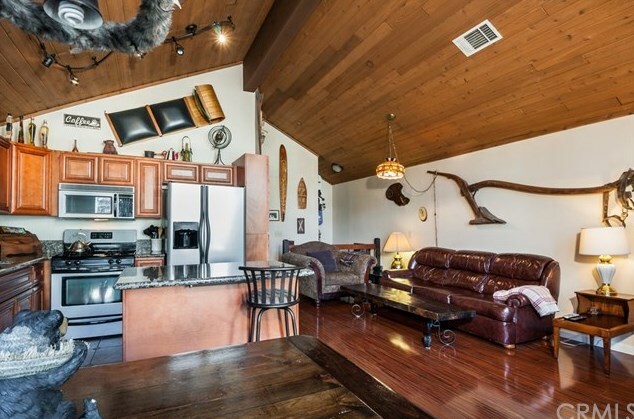 Fully furnished with a wonderful cabin design, this home is move-in ready. 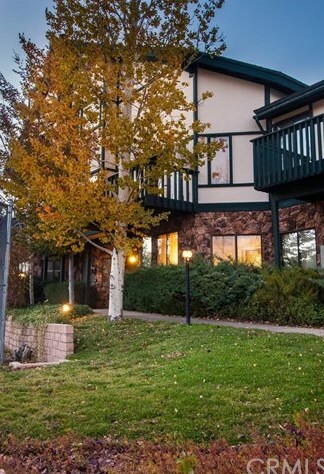 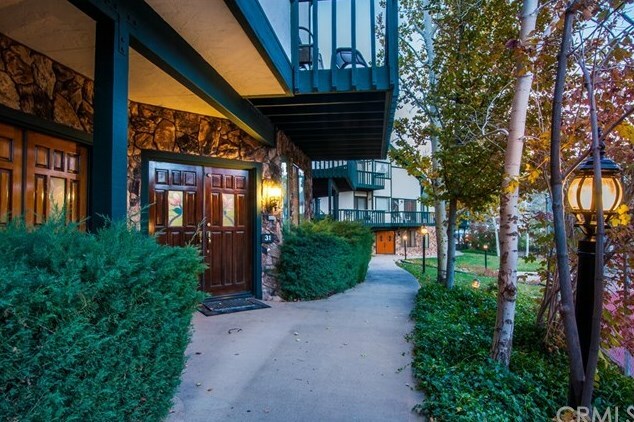 39802 Lakeview #31, Big Bear Lake, CA 92315 (MLS# SB18075938) is a Condo / Townhouse property with 2 bedrooms and 2 full bathrooms. 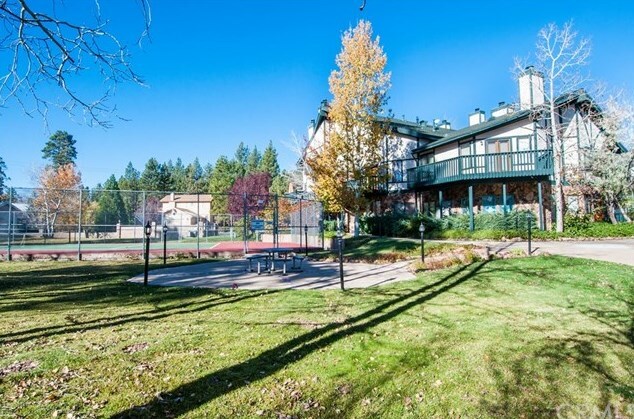 39802 Lakeview #31 is currently listed for $245,000 and was received on April 04, 2018. 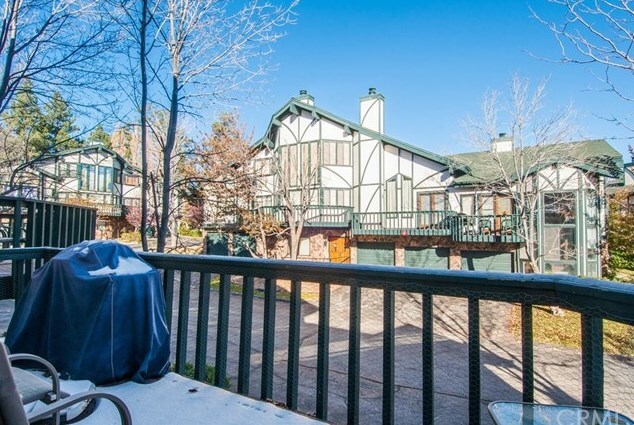 Want to learn more about 39802 Lakeview #31? 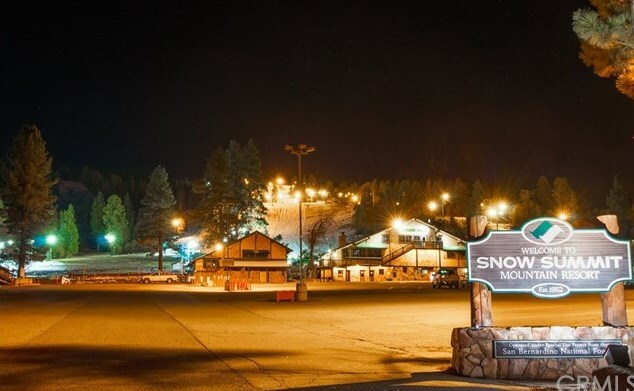 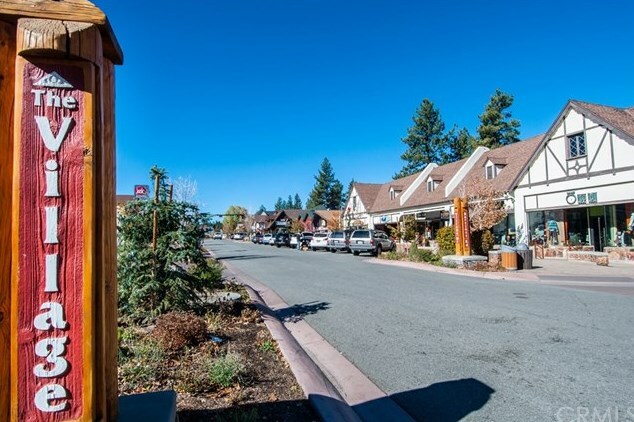 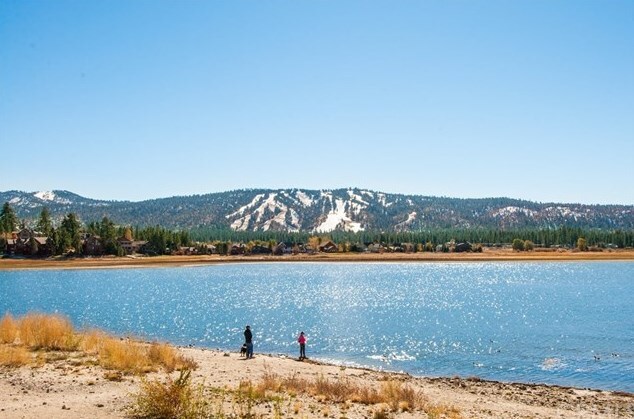 Do you have questions about finding other Condo / Townhouse real estate for sale in Big Bear Lake? 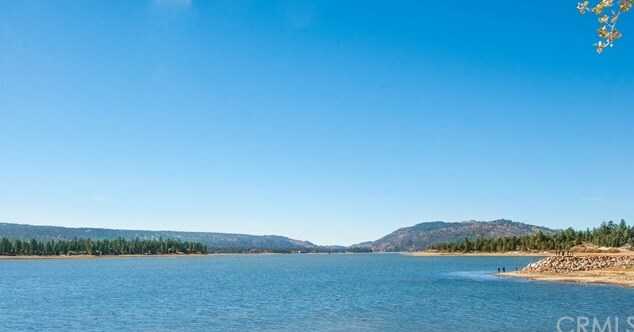 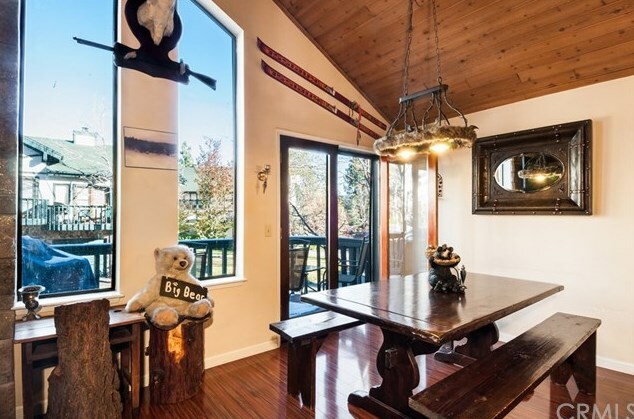 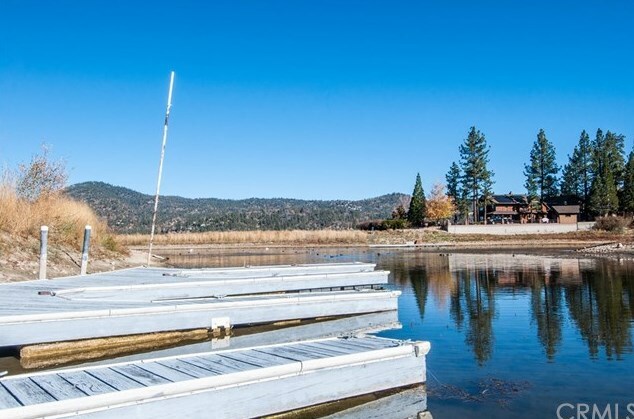 You can browse all Big Bear Lake real estate or contact a Coldwell Banker agent to request more information.